﻿Office Space for rent in Prabhadevi , Mumbai﻿ 5000 sq ft built-up ﻿for Rs 8 lakhs,mumbai rent office/ space commercials in Prabadevi ,Sea Sequence building.South Mumbai ,located at Appasaheb Marathe Marg, Opp. To Saraswat Bank Bhavan, new glass facade building pick on Rent Office spaces / commercial on lease in prabhadevi, unit options 1000 2000 3000 4000 5000 sq ft and above. 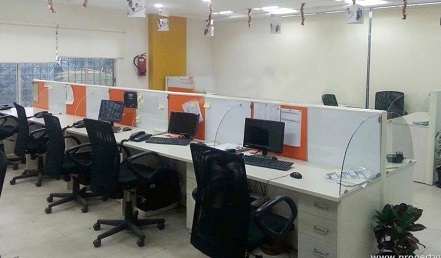 bring 1500 sq ft office space for rent in Prabhadevi ,Mumbai @ Rs 165 per sq ft , get commercial space on lease in prabhadevi in commercial building on the main road ,well maintained office space fully furnished with work stations ,cabins ,washroom, server area , 24x 8 security , pantry , etc Mumbai ,India, Prabhadevi,.| Commercial Property on rent in Prabadevi,3500 sq ft ,rent this office space fully furnished at prabadevi south Mumbai ,with 2 car parks , plug and play close to sea link,Mumbai South $ worth deal.| 2to 5 lakhs ₹ Office space for Rent in Prabhadevi mumbai 2340 sq ft ,﻿lease this commercial office space within main road Rent Rs 180 per sq ft ﻿close to sea link on lease in Prabhadevi south Mumbai.Ready setup plug n play Rs 180 per sq ft .
9000 sq ft ﻿offices space for rent in in Prabhdevi , saleable 14500 sq ft , fully furnished Rs 30 Lakhs per month neg ...External Reception (1), Internal Reception (1). Waiting Room (1),Conference Room Big (1), Conference Room Small (1), No Of Cabins-Big (3), No. Of Cabins (8)Workstation & Cubicles (63), Pantry (1), Washroom (2) Total Rent Amount : 30 Lac Per Month ( Negotiable﻿- Prabhadevi rent Office spaces commercial building premises south mumbai﻿﻿. Commercial Property for Rent in Prabadevi,Mumbai. 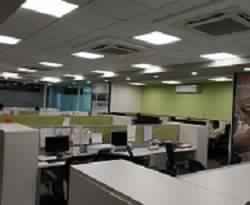 Get Commercial Property for rent in Prabadevi 8000 sq ft lease Rs 185 per sq ft get commercial/space fully furnished for office use well furnished suject to modifications by owners as per business needs of clients. 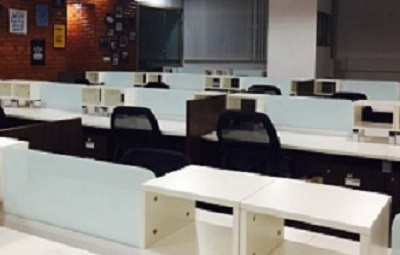 bring 1500 sq ft office space for rent in Prabhadevi ,Mumbai @ Rs 165 per sq ft , rent commercial/ office in prabhadevi buildings,well maintained for lease fully furnished with work stations ,cabins ,washroom, server area , 24x 8 security , pantry , etc Mumbai ,India, Prabhadevi,main road facing unit. Rent office space in Prabhadevi,Lease /Rent 2000 sq ft Rs 165 per sq ft this fully furnished commercial ( Office space ) used offices on lease in commercial building at Prabhadevi,south mumbai ,close to main road easy acess to sea link,Mumbai . ﻿Commercial Office space on rent 3200 sq ft for Rs 170 per sq ft in Prabhadevi, Rs worth the deal at Mumbai pick/rent fully furnished plug n play commercials/space with no slums area at prabhadevi, close to sea link, fulfilling business needs, nice for small/ large corporations/ companies unit optons 1000 sq ft / 2000 sq ft 3000 sq ft 4000 sq ft 5000 sq ft and above. 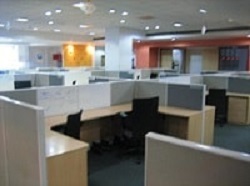 Office Space for rent in Prabhadevi , Mumbai﻿. 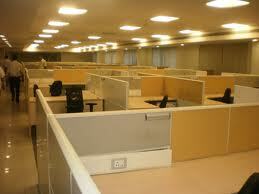 Offices on rent in Prabhadevi Mumbai . 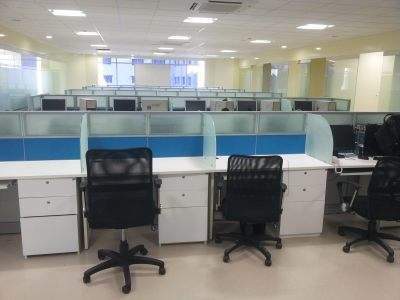 4000 sq ft lease office space in Prabhadevi, Mumbai Rs 175 per sq ft get commercial/space fully furnished for office/space use well furnished ﻿within commercial building main road facing at south mumbai Prabhadevi area. ﻿Office Space for rent in Prabhadevi , Mumbai (Prabhadevi Industrial Estate) ,1300 sq ft unfurnished Rs 1.20 K - Rent Office spaces in prabhadevi spaces commercial building premises south mumbai. 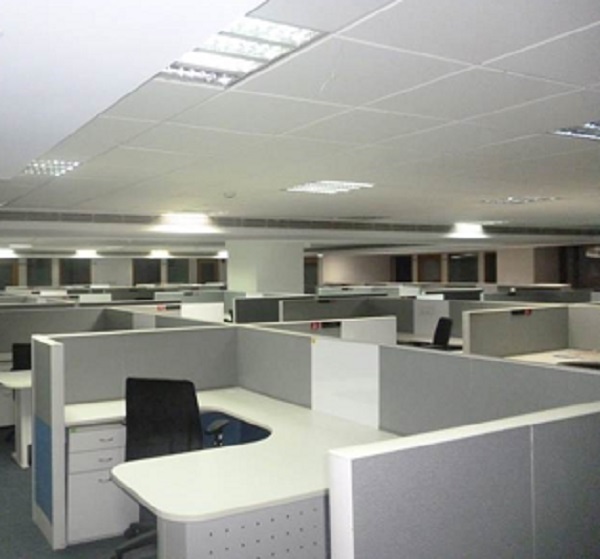 Commercial Office Space for rent in Prabhadevi , Mumbai﻿﻿. 3500 sq ft Office Space for rent in Prabhadevi , Mumbai﻿furnished 6 lakhs nego..- Rent commercialOffice spaces Prabhadevi new building premises south mumbai. ﻿Prabhadevi Office Space for rent in Prabhadevi , Mumbai﻿3600 sq ft built-up Rs 7 ,00,000 rentals commercial building premises in Cnergy Sheth DevelopersLocation property above anz bank & next to icici prudential bldg.- - Rent Office spaces / commercial premises in prabhadevifurnished / semi furnished unfurnished south mumbai﻿. rent commercial office space in mumbai parabadevi, 1500 / 2000 / 2500 / 3000 / 4000 / 5000 / 7500/ 8000 / 10000 sq ft furnished / semi furnished business centers get Office Space for rent in Prabhadevi , Mumbai﻿. 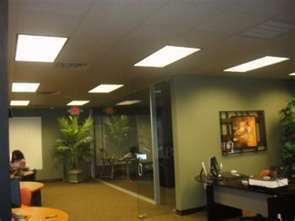 ﻿Rs 150 per sq ft ﻿Prabhadevi rent commercial office spaces in orbit Plaza 4000 sq ft Prabhadevi mumbai .unfurnished unfurnished can be furnished 3 year lock-in required- Rent Office space in prabhadevi ,commercial building premises south mumbai/office/space/commercial on rent in Prabhadevi,Mumbai .